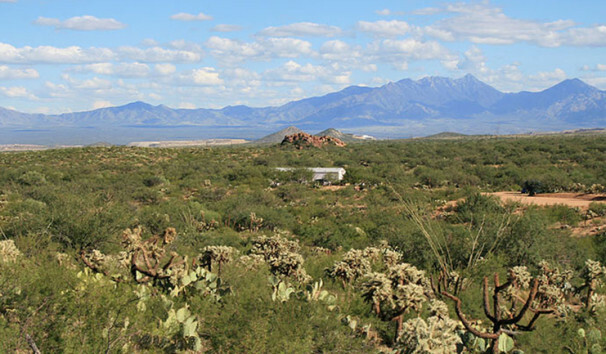 The Planning Center is leading a team of consultants that is updating the General Plan for this town in Southern Arizona. 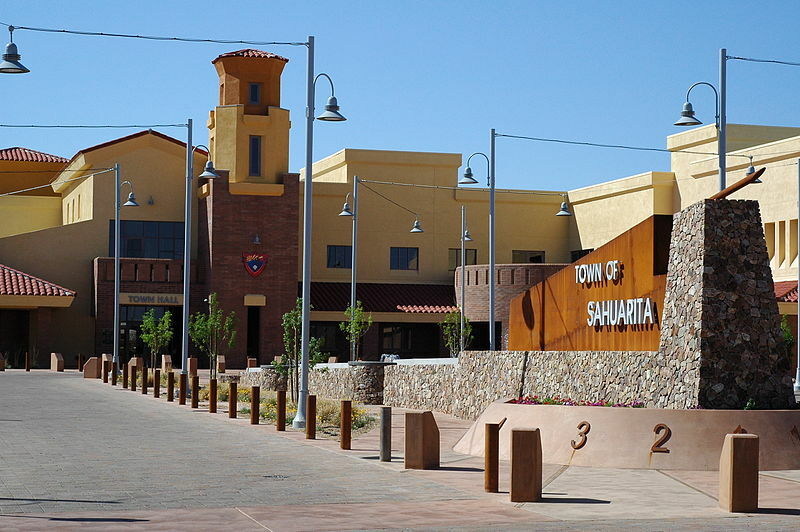 The Town of Sahuarita has seen significant growth, effectively doubling from 1990 (prior to incorporation) with a 679% increase in population from 2000 to 2010. 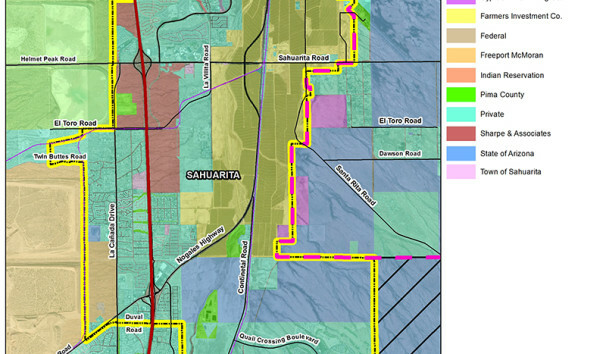 The intent of the General Plan Update is not to “reinvent” Sahuarita or steer the Town in an entirely new direction. 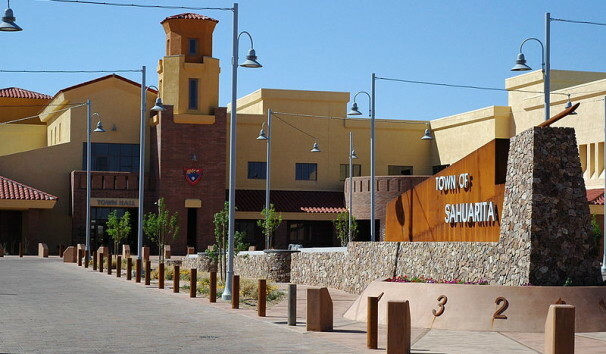 Instead, the Plan will focus on ways to preserve existing neighborhoods and carefully manage change as Sahuarita grows into the future. 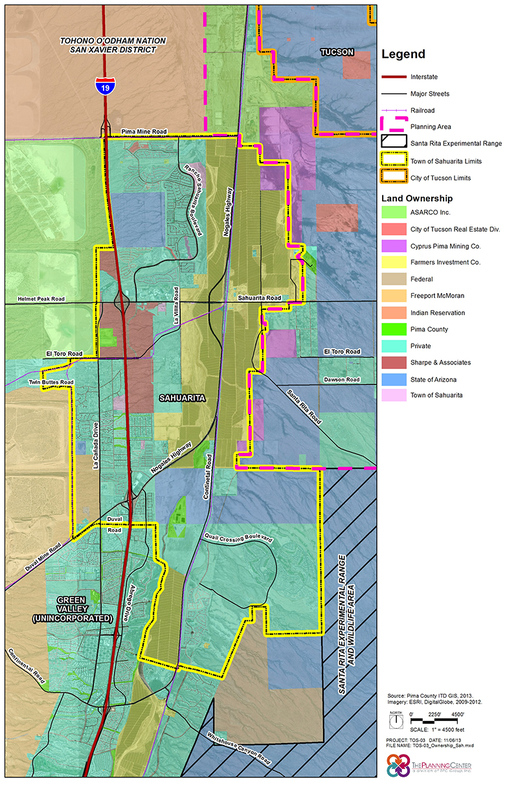 Based on Healthy Community principles, the Plan integrates many aspects of Town life, including employment attraction, mixed-used walkable neighborhoods, schools, shopping and recreation. It sets policy that not only addresses land use and circulation, but also identifies open space and recreational needs, public facilities and services needs, and economic development strategies that identify financing mechanisms to sustain new growth in the community. 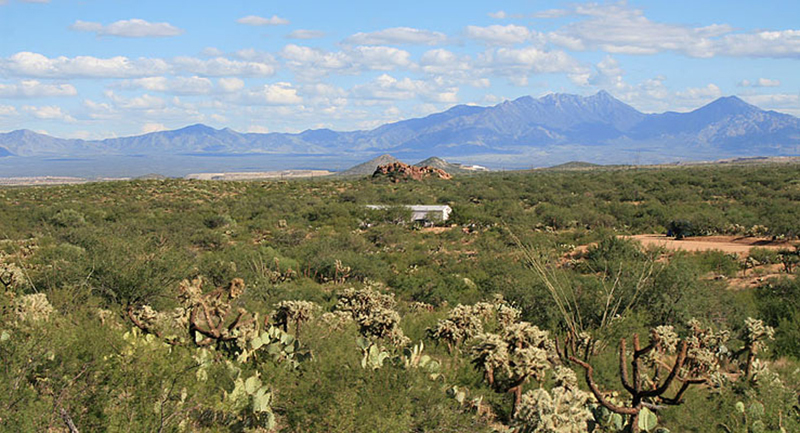 The Town of Sahuarita General Plan update defines a vision for its future and provides policy to guide the sustainable development of the community over the next 20 years.